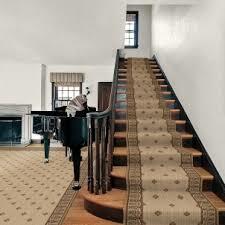 We offer a variety of area rug styles in runner roll form. 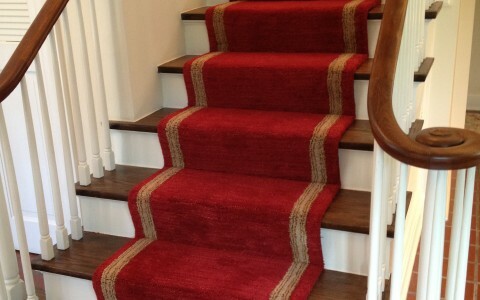 Perfect for hallways, stairs and custom landing needs. 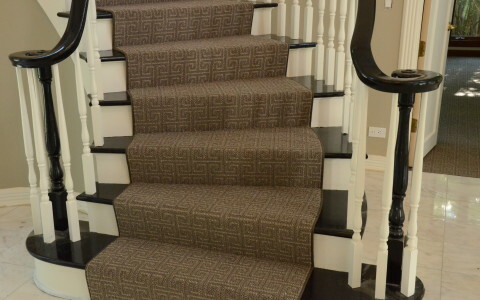 Our installers have the experience and technical training to produce premium results. Each installation is custom installed. Serging, Fringing, Binding and Mitering services all available.